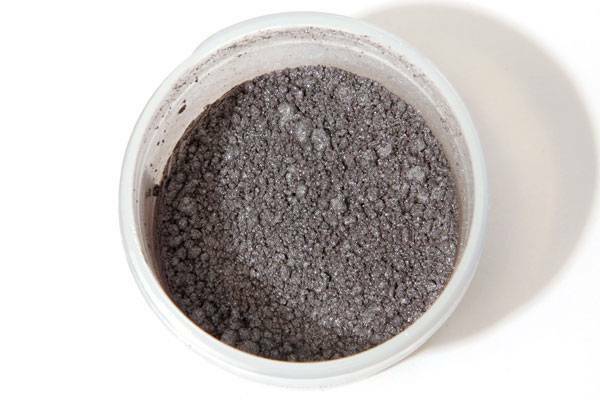 Luminous silver is a finely ground powder, containing combinations of mica, titanium dioxide and iron oxide. It produces a metallic effect without the use of actual metal flake, and is safe to use. Mix thoroughly with water before using, and add to uncolored or colored pulp, with the help of retention agent. Extraordinary effects ranging from subtle sparkles to rich metallic luster can be achieved. Instructions are included.